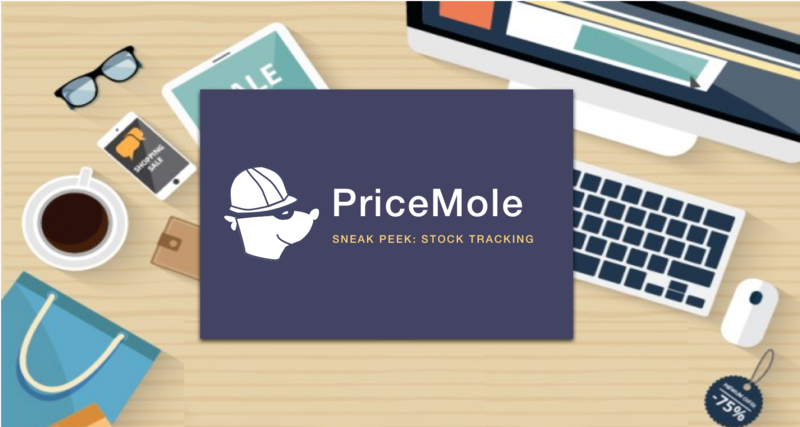 Here's a look at PriceMole's newest updates, features and usability improvements that will be available with the next release. The launch of web our platform will help you monitor your competitors prices and stock. Discover all new things you'll be able to do with PriceMole. It's easy to use on your ios and android. PriceMole Shopify is the ultimate automation and competitor tracker solution for eCommerce. 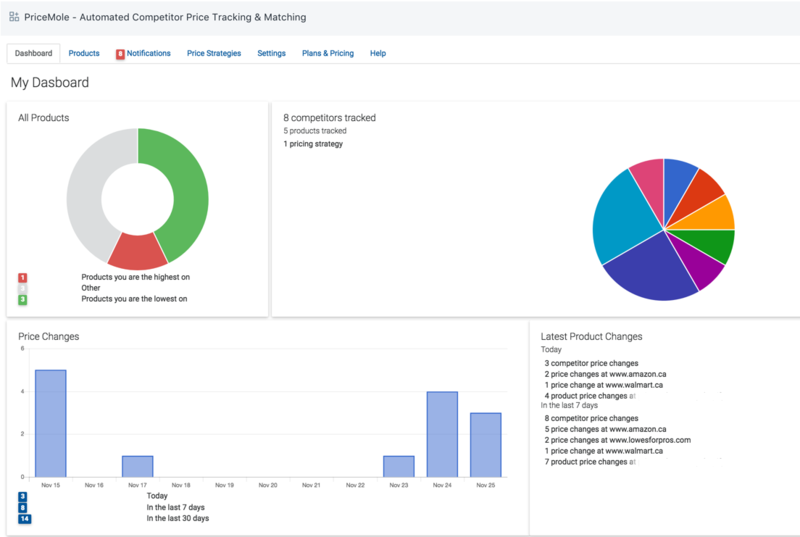 PriceMole monitors your competitor’s or suppliers prices and stock levels (coming soon) and lets you automate your prices in response. In this sneak peek, we want to give you a glimpse of some PriceMole improvements and new features we will be releasing in the next update. This update is just the beginning of laying down the groundwork for new content we will be introducing in the future. 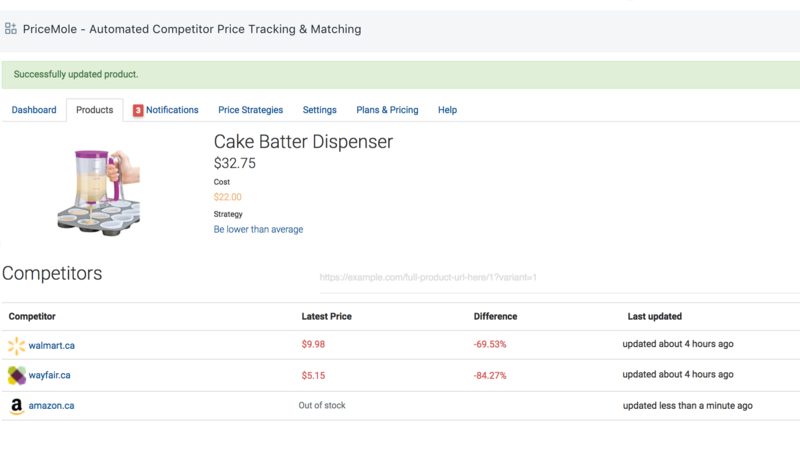 - Set my product to be lower than my cheapest competitor by $0.01 can now be Set my price to be lower than my cheapest competitor WITH AVAILABLE STOCK by $0.01. We are very excited about the Feedback we received so far, so we can keep adding new insights and analytics. Let us know what you would like to see on your dashboard, to gain a competitive advantage over your competitors! If you have lots of products to track, Contact us and we’ll help you bulk import the products you want to track based on your data source. Our team is also happy to offer a competitor discovery service, that finds and adds your competitor URL’s for you, sets up your product costs and pricing strategies. We expect to release these new features by December 2017, so you can start stock tracking just in time for the Holiday Shopping Season.